File photo from Seahawks Training Camp last year at the VMAC. Interested in attending a Seahawks game this fall? Purchasing single game tickets will be different this year. 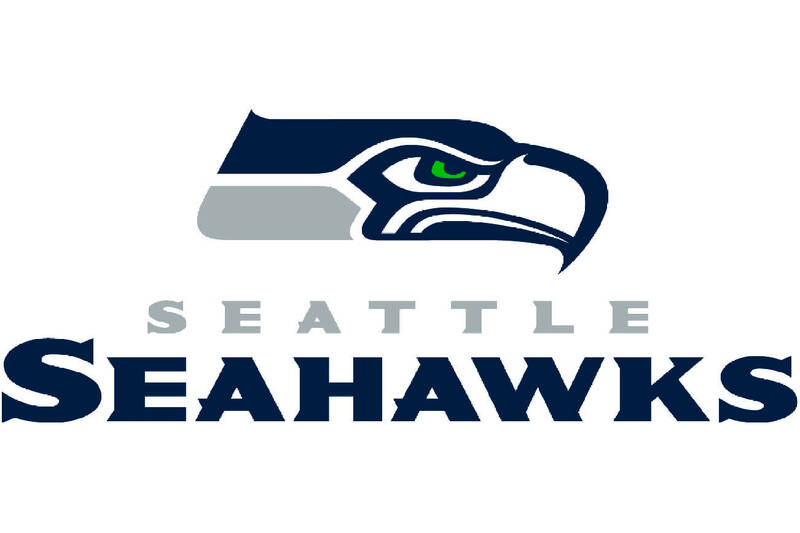 The Seattle Seahawks announced Monday a new way of purchasing tickets for the upcoming season. Beginning at 10 a.m. Wednesday, July 11, fans must first register for a digital wristband via a verified fan registration process at www.seahawks.com/tickets, a media release stated. There is no cost to register and those who register are not required to purchase tickets. Based on the order of registration, the release stated fans will be emailed an assigned time window to purchase tickets from the CenturyLink Field Northwest Box Office during the public sale event Monday, July 23 and Tuesday, July 24. The first time window will begin at 9 a.m. July 23. Tickets will be $68 each. Fans will be limited to four tickets per digital wristband. The release stated this year’s ticket buying process is a fan-friendly way of cutting back on lines and wait times. Fans will not be allowed on CenturyLink Field property before 8 a.m. and overnight camping is prohibited. Digital wristbands will be scanned via cell phones at the box office. Also beginning at 9 a.m. Monday, July 23, $68 single game tickets will be available to Blue Pride wait list members via an exclusive email offer, the release stated. For more information regarding this year’s single game ticket registration and purchase process, visit www.seahawks.com/tickets.